Tough doesn’t begin to describe the all-new F-150. 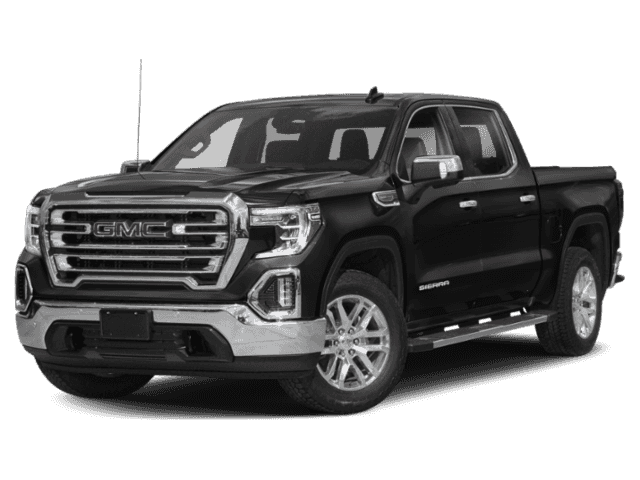 With high-strength, military-grade body, the 2019 F-150 works harder and smarter. The Terrain Management System™ provides the Ford F-150 with the ultimate power for off-road handling. Easily switch into four-wheel-drive with the electronic shift-on-the-fly system. Explore and concur with the best Ford F-150 model yet. 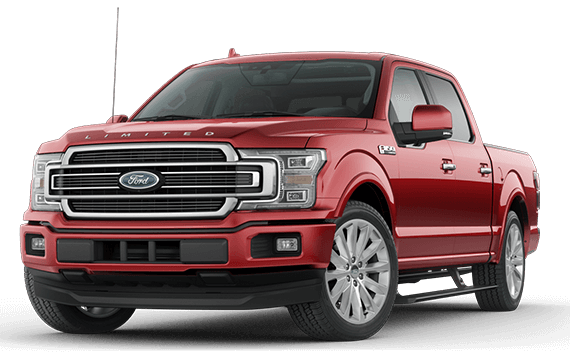 Easy to operate and handle, the 2019 Ford F-150 has the best technology so you can work productively. The F-150 even watches the road ahead with the Pre-Collision Assist and, if necessary, can even apply the brakes. Stay connected even on the road with 4G LTE Wi-Fi hotspot. 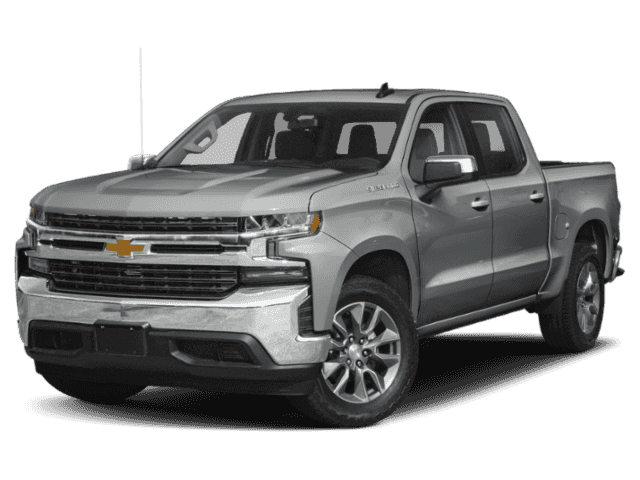 The available 360-Degree Camera with Split-View Display allows you to see what’s around you and successfully connects your trailer to your F-150 via sight line. Whether you’re hauling the boat for a well-deserved fishing trip or taking the camper out for the weekend, nothing handles better than the 2019 Ford F-150. With the available 3.5L EcoBoost® twin-turbo V6 and Max Trailer Tow Package, your F-150 has best-in-class conventional tow rating of 13,200 lbs. Navigate through traffic with ease with the available Blind Spot Information System with Trailer Coverage.